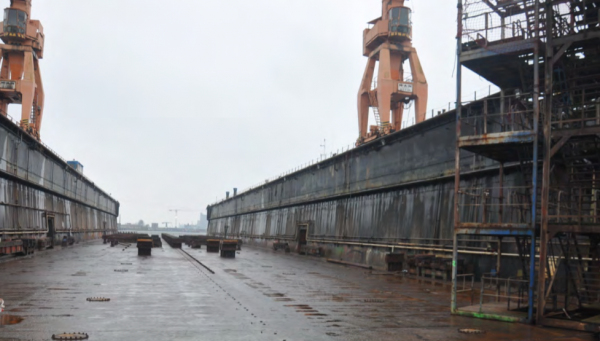 Huisfit, the dedicated refit arm of the Royal Huisman shipyard, recently announced that is has secured the exclusive use of deep water facilities at the Emden Dockyard in Germany. 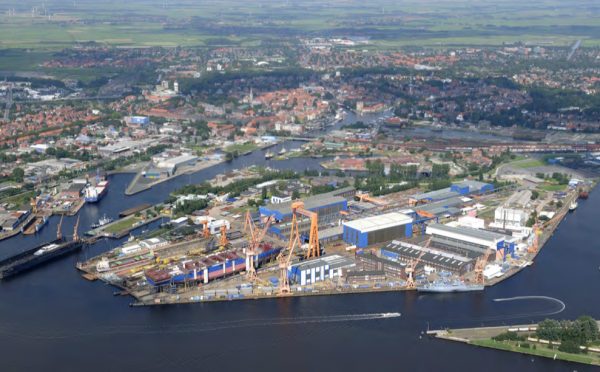 In addition to using Royal Huisman’s Vollenhove facility, Huisfit had previously rented deep water locations on a temporary basis in order to account for its growing refit department, Huisfit was displeased with the lack of flexibility and competitive pricing afforded by the rental model. 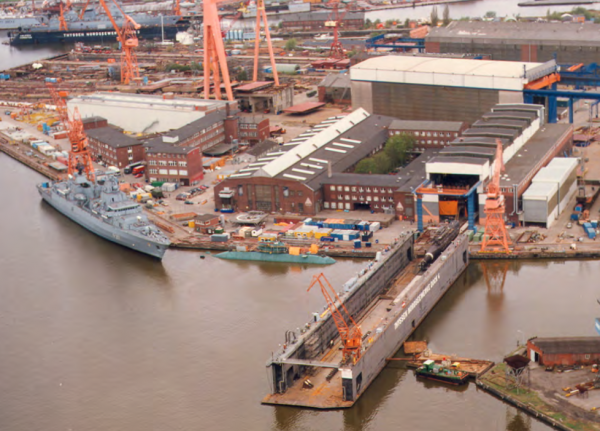 While Royal Huisman, and by proxy Huisfit, will always be internationally recognised as a Dutch enterprise, a move into neighbouring Germany provided Huisfit with the best opportunity for growth. As well as allowing Huisfit far greater flexibility in terms of timing and availability, this new venture will also provide Huisfit with a degree of pricing flexibility that was previous lacking. 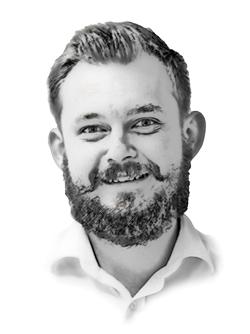 Under the previous model extra charges would be frequently incurred on projects that required renting space during the refitting high season. 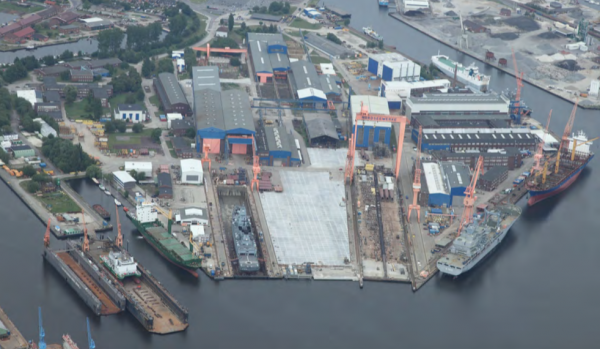 With the Emden agreement in place, Huisfit has secured access to over 300,000sqm of modern facilities that can accommodate the world’s largest superyachts. Huisfit already has a number of large refit projects to its name, such as 93m M/Y Eos and 71m M/Y Skat, the Emden expansion clearly signposts Huisfit’s desire to work with the largest yachts in the fleet.